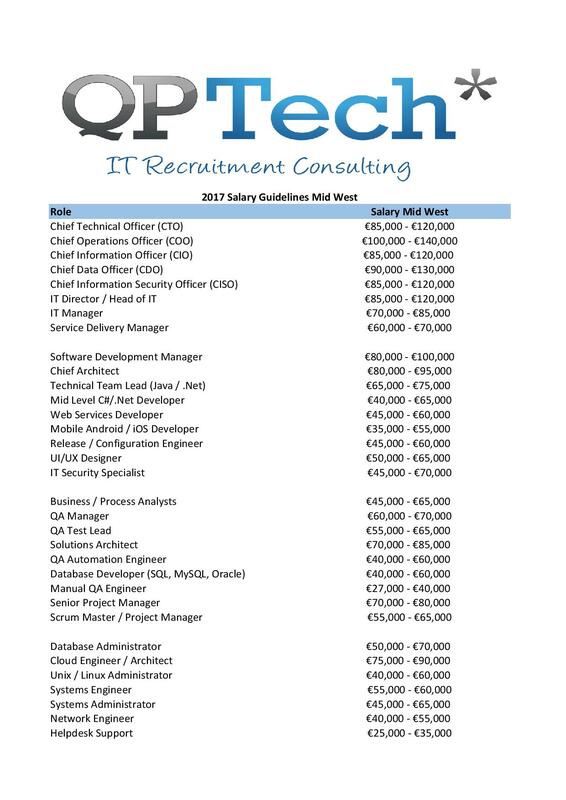 QPTech are excited to present the Mid West IT Salary Survey for summer 2017. 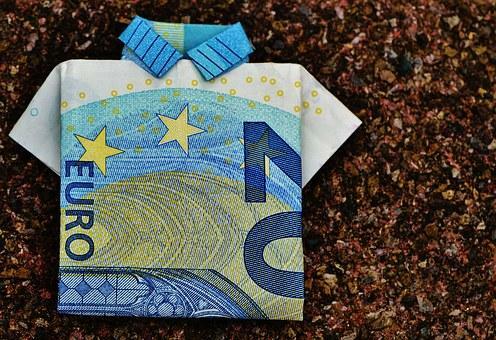 Take a look below, are you achieving the highest salary possible? Give us a call on 061209510 to discuss how you could secure a role offering the salary below.